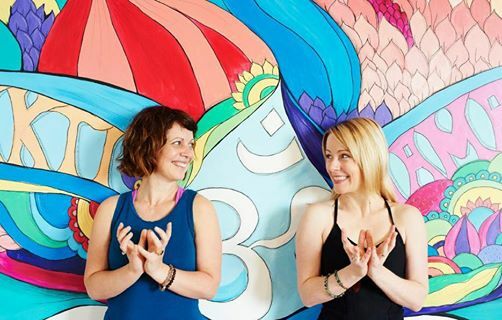 Join Keren and Jacqui for a very special kirtan, storytelling and Bhakti evening! Jacqui, one of Keren’s oldest friends and business partner of a Brisbane Yoga Space is visiting from Australia and will be leading this kirtan as well as teaching a beautiful flow class in the Friday night. 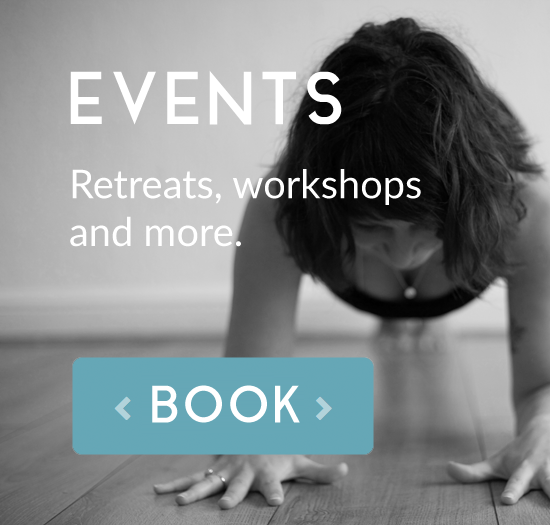 You can expect some story telling from Keren, lots of chanting, meditation and deep relaxation. Normal class prices for Friday class and kirtan is £5.